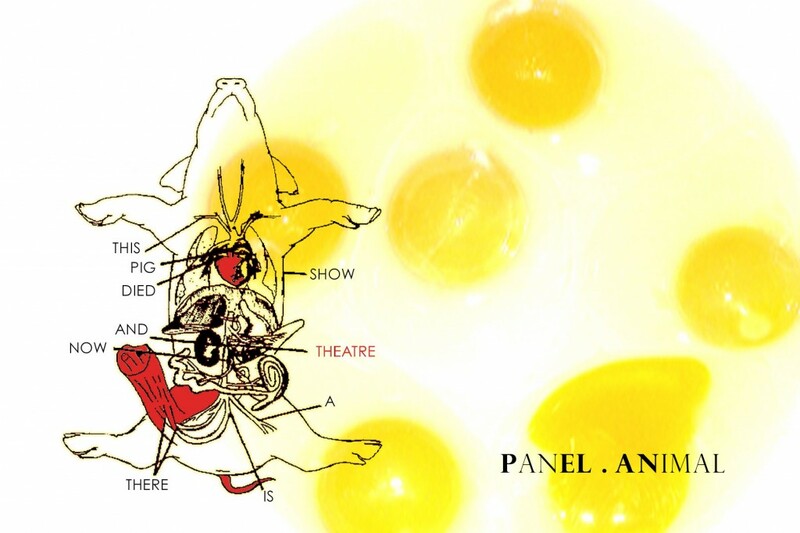 Panel . Animal was our official introduction into the New York theatre scene. Richard Foreman’s Ontological-Hysteric Theatre, for another two weeks.